We are available for Rent for private parties or events. In 2014, we five home brewers decided to brew together for fun and called it "BeerClub.” BeerClub Brewing was born! BeerClub Brewing is a microbrewery and taproom, specializing in brewing small-batch classic European Lagers and Ales. We offer Czech Pils, Imperial IPA, Oktoberfest, Belgian Tripel, along with other American, seasonal and experimental varieties. 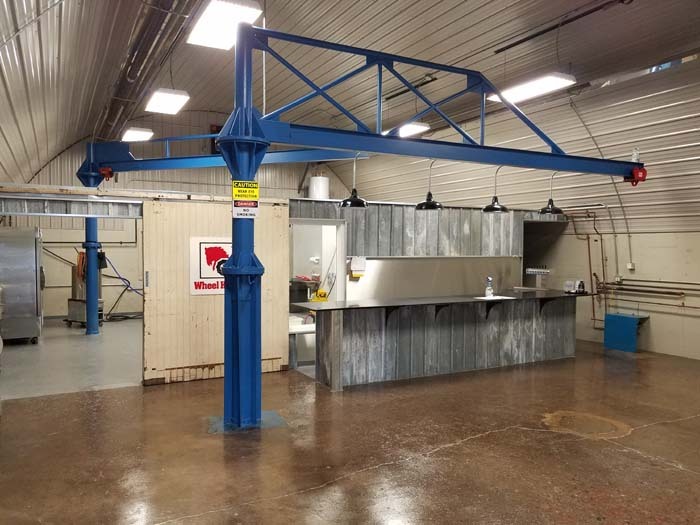 We’re in a former metal-fab shop with an industrial vibe in Mora, MN. We had so fun much making great beer for ourselves, we wanted more. So we came up with our business plan: "Sell beer, buy larger equipment, make even more great beer...profit." Empires have been started on less.